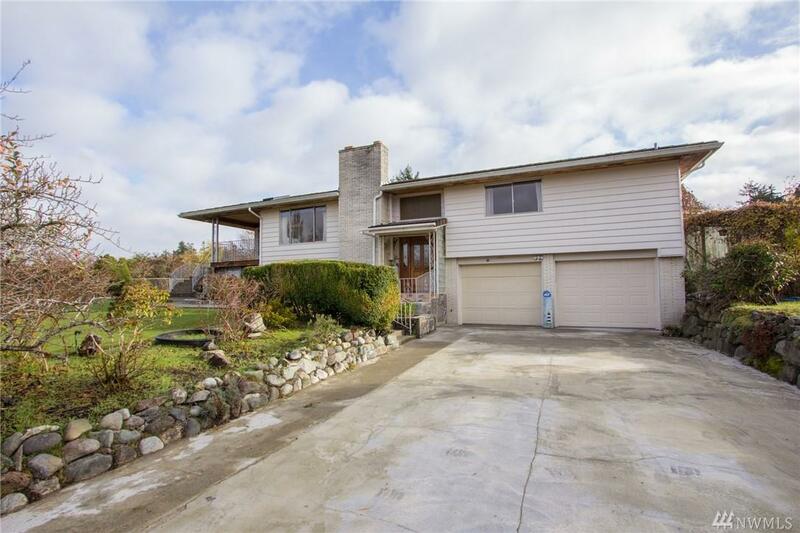 Stunning Single-Owner Steilacoom Home! This big & beautiful home on a view property enchants w/ gorgeous original hardwoods throughout. 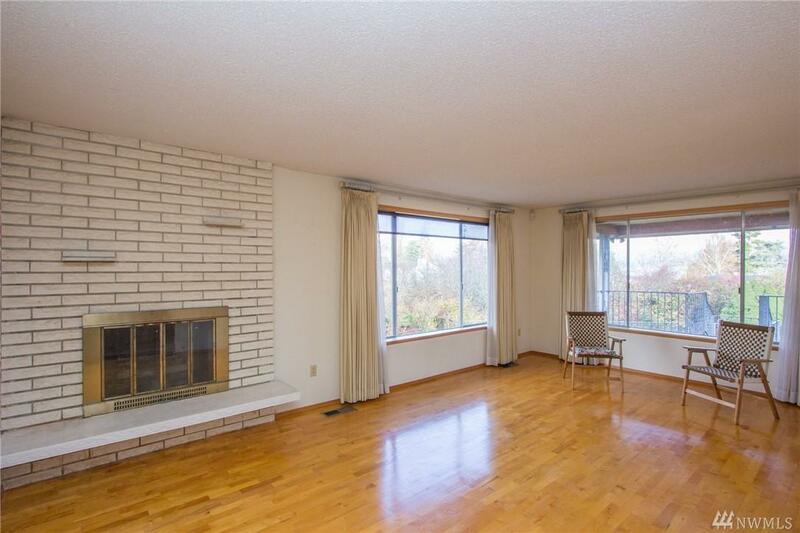 Stay cozy next to the fireplaces & really relax in the over-sized sunroom. Prepare to entertain w/ the great kitchen & dining spaces. 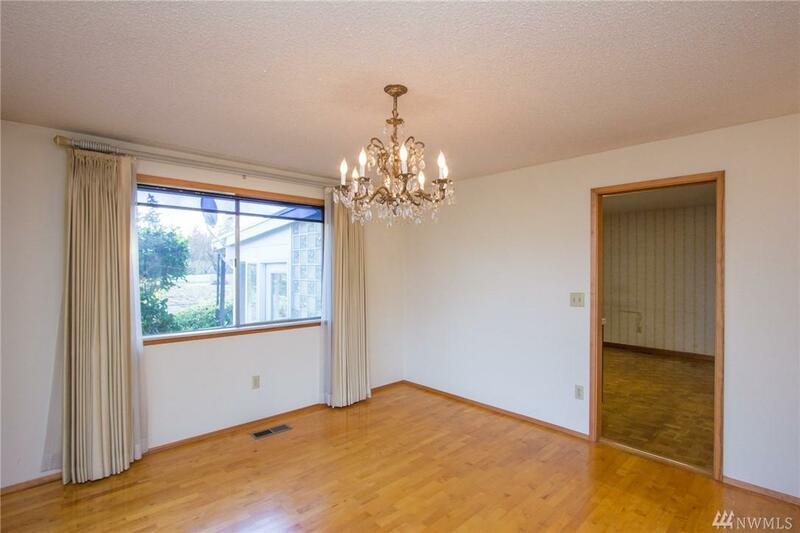 Master bedroom features a full ensuite bath & plenty of closet space. 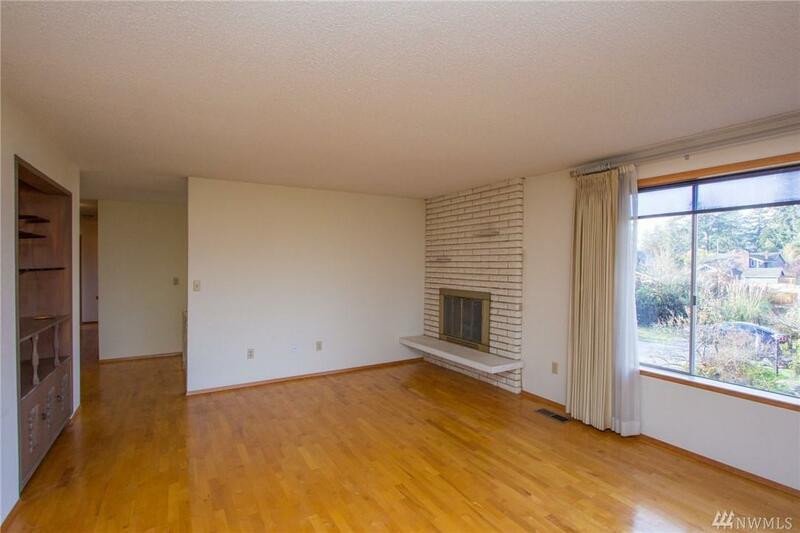 A flexible floor plan & provides a variety of possibilities for your changing needs. Centrally located w/ shopping, dining, and Salter's Point Beach nearby.